This year Felda Travel, which has 10 years’ experience in handling Hajj packages, has been given a quota of 370 hajj pilgrims by Tabung Haji compared to just 123 pilgrims last year. 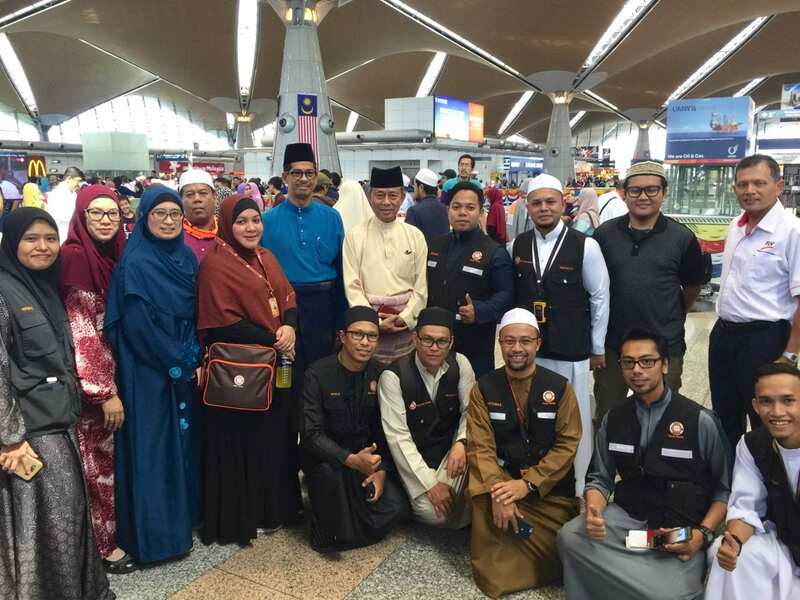 FGV Officer In-Charge, Dato’ Khairil Anuar Aziz said Felda Travel’s hajj package is in high demand due to the commendable service rendered whilst managing the pilgrims in cooperation with Tabung Haji. “We will request from Tabung Haji for a higher quota next year based on our success in smoothly managing pilgrims this year,” he said. In providing quality service, Felda Travel maintains good relations with its network of airlines, hotels and government bodies through its skilled and experienced staff to ensure the application process, management and movement of the pilgrims are carried out seamlessly. Apart from the Hajj package, Felda Travel is also experienced in handling umrah pilgrims and targets a total of 5,000 umrah pilgrims this year. The umrah packages featured are Nuhasi, Fiddi dan Zahaby. The advantages of umrah packages offered by Felda Travel are the comforts of being in small groups, guided by trained staff, direct flights, accommodation close to Masjidil Haram and Masjid Nabawi as well as quality food provided by D’Saji. Recently, Felda Travel launched a new umrah package called ‘Ibrah Menyingkap Hikmah’ with the exclusive involvement of Ustaz Don Daniyal Don Biyajid and Ustaz Nushi Dato’ Mahfodz. A collaboration between Felda Travel and KUISCELL Sdn Bhd, the umrah package will commence on 27 November until 8 Disember 2017 where pilgrims will have the opportunity to celebrate Prophet Muhammad’s birthday in the holy city of Mecca. For the public who are interested with Felda Travel umrah packages, please visit www.feldatravel.com.my or contact us at 03-2698 3833 or WhatsApp 019-279 0022.